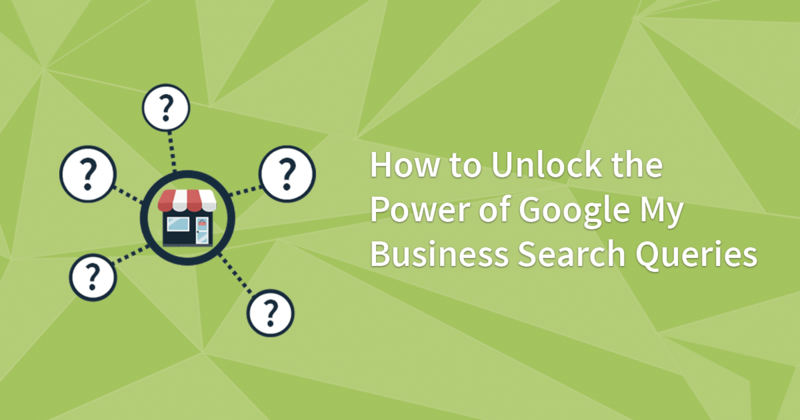 Google My Business Insights' Search Queries is a fantastic tool that helps you understand how visitors are finding your GMB profile. Here, contributor Ben Fisher explains how to use them to inform your on-site content and ads strategies. 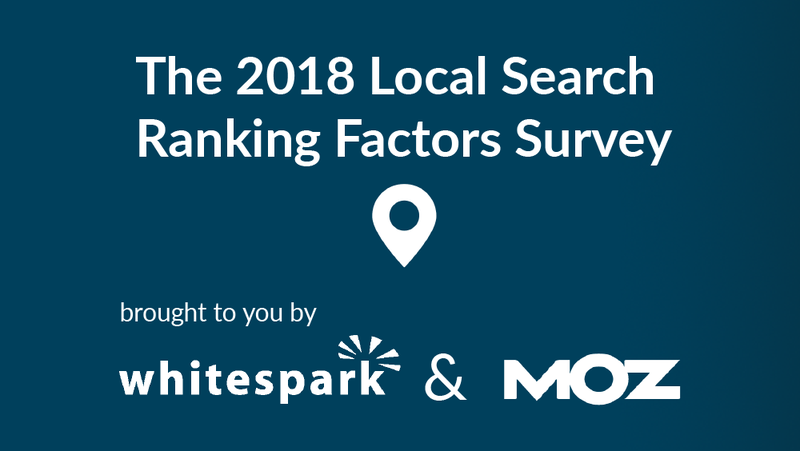 The 2018 Local Search Ranking Factors survey is in! See what the top experts in the field of local SEO have to say about what's affecting rankings most and where you should focus your efforts in the coming year. The new “company town” - the mall as a manufactured urban experience. Fascinating that US land policy allowed the destruction downtowns with Malls and now we are in the process of privatizing these "new" downtowns. The first, real world view of their new, human sounding process to make restaurant reservations via Google Assistant. PS In an interesting sidelight note the Yelp icon in the Assistant Knowledge Panel screenshot. OK. Ilied. Last week I said that Google was going to update Google My Business Insights by the next day. That feature has been delayed at least 4 weeks. 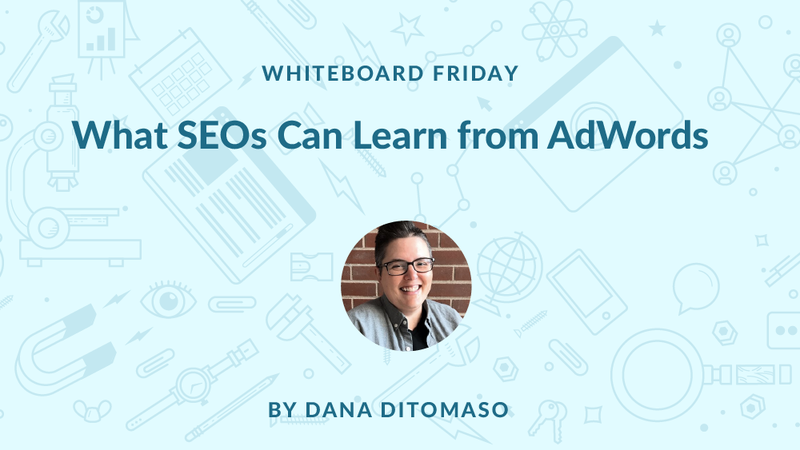 Dana DiTomasso did a really great whiteboard Friday over at Moz talking about using AdWords to fine tune SEO. 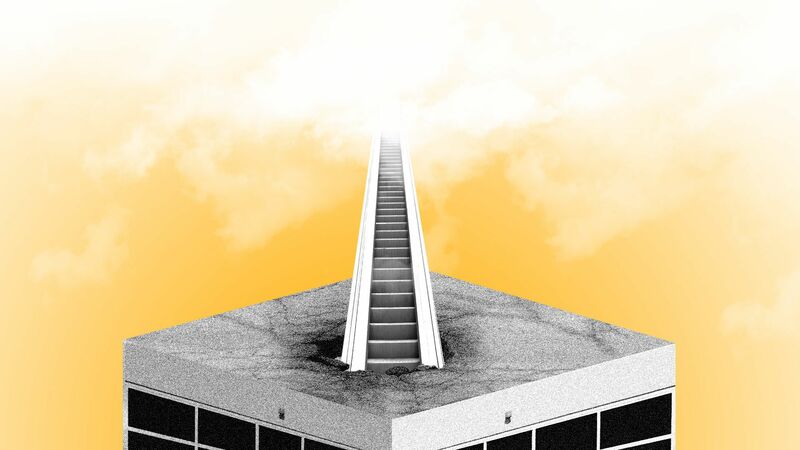 From keywords, negative keywords, at text and more. Pretty interesting stuff. 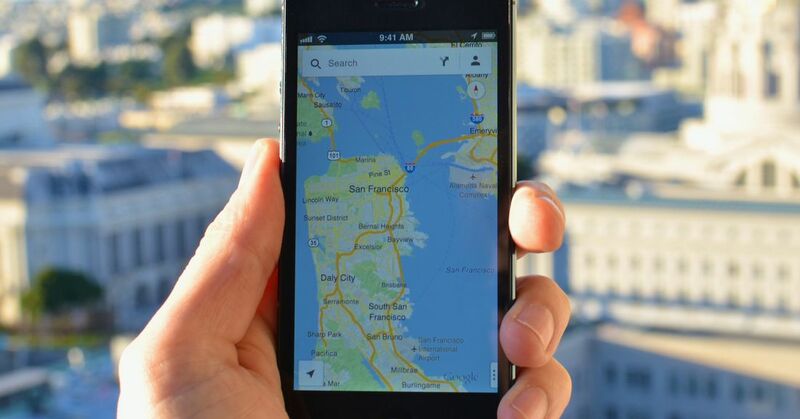 Google also announced a new feature which allows consumers to chat with businesses via the Google Maps app, and also saves that conversation. 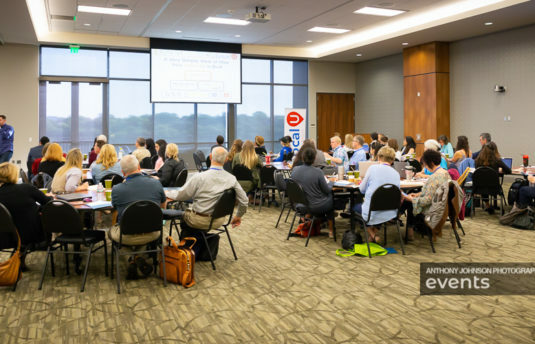 Consumers and Businesses can look back and see what was discussed. Sergey Alakov did a quick post about the new Google Local hotel packs. They're redesigned and have a new look that varies dependent upon device. This shows them moving more and more into, as mike mentioned, bypassing GDS services and encouraging booking through Reserve with Google.